Tuxedos. Sequined dresses. Champagne on the house, all your chips on the table, waiting for the last card to be turned over. Nothing is as glittering and glamorous as a night at the casinos in Las Vegas. Why not bring some of that excitement to your next party? As a host, your job is to help people relax and have fun, and nothing facilitates that better than playing casino games. You may be a little reluctant to take such a large project, and with good reason. Hosting a casino party on your own is a lot of effort. Finding felted tables, convincing friends to act as dealers, figuring out a chip system, and then setting up and decorating your home, you’re talking about hours of work before the party even starts. A party rental agency can take the work out of hosting such a soiree, providing everything you need to create Las Vegas in your living room. 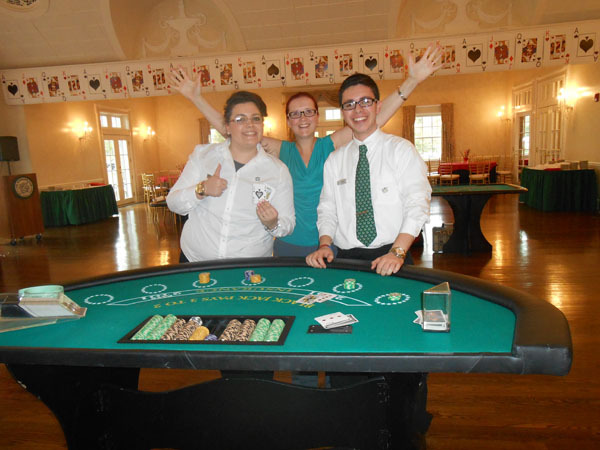 When you work with an experienced rental agency, you provide the food and drinks, the agency provides the casino, and your guests simply come over and gamble the night away. You can customize the casino theme to make it more interesting. Try choosing a specific time period, or maybe a literary theme where you invite your guests to dress as Bond villains. 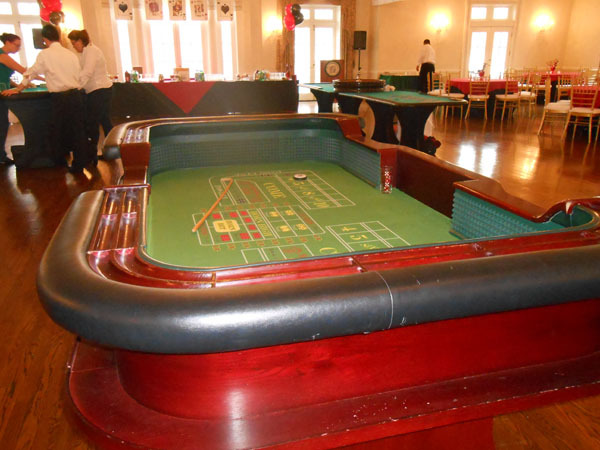 Some companies specializing in casino party rentals will give you help with a special decorating theme like Roaring 20s, and can even provide a photographer to capture all the great moments created around the roulette wheel. 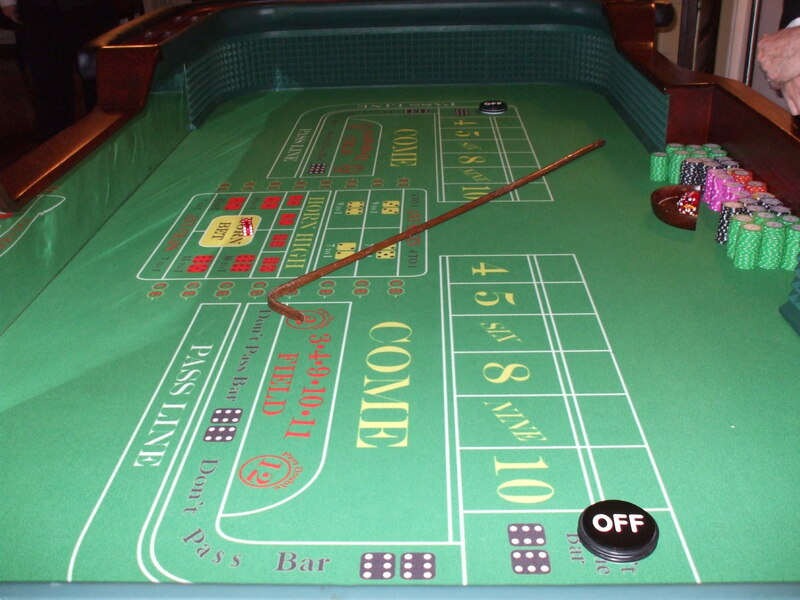 A few common casino table games to consider including at your party are craps, blackjack or 21, and poker. Roulette is also popular, featuring a red and black wheel that players place bets on. Companies can also usually provide the ever popular slot machine, and the less common pachinko machine can make a unique addition to your casino party. 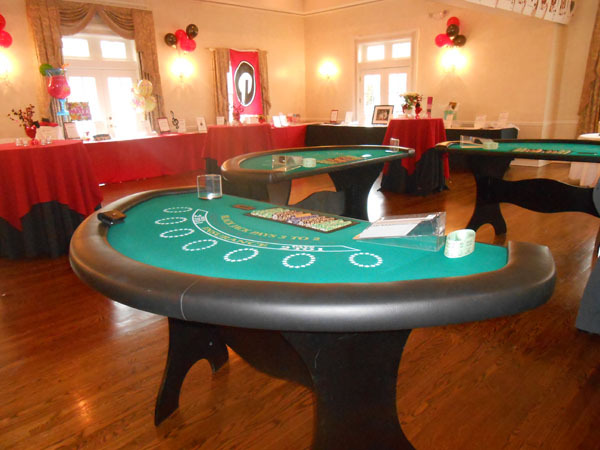 Make your next party memorable by bringing some casino glamour into your home. Invest some time in planning your theme, décor, and games, and don’t forget your own costume. Play a few games, take a few risks, and maybe you’ll be the evening’s big winner. Your guests will remember your creativity for years to come. 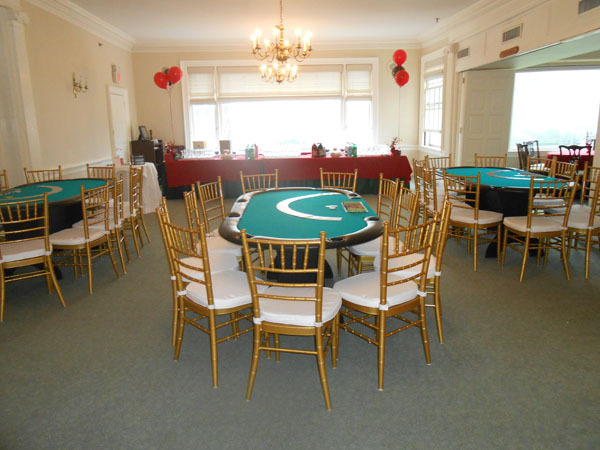 Make use of casino party rentals so you can relax and enjoy your own party, and who knows, you may enjoy the evening enough to make it a yearly tradition. For more information visit casinopartiesllc.com.